Send these beautiful save the date cards so that your guests can mark their calendars for your wedding in advance. Now you have a bit more time to organize the corresponding formal invitations and rsvp cards. 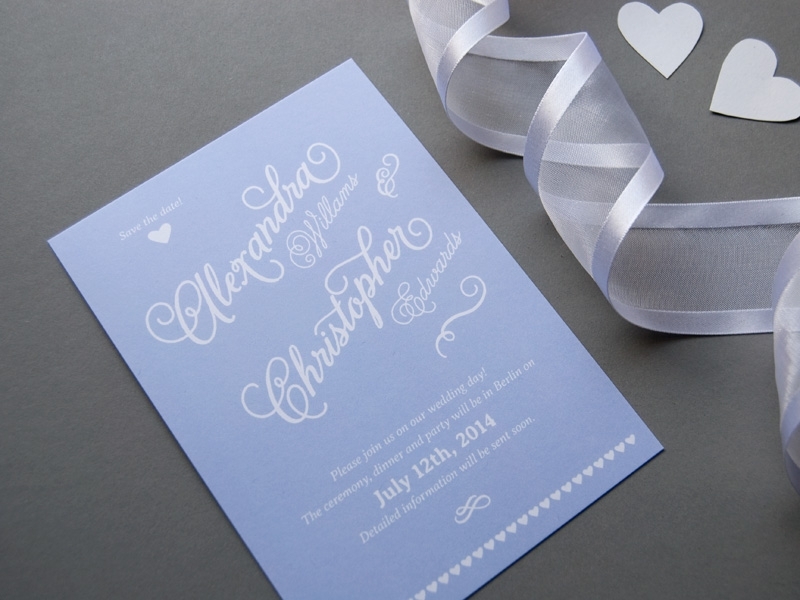 The Happily Ever After collection is a romantic yet chic design with enchanting calligraphic fonts. Read more about this product on the save the date cards page. Like this design? Share it with your friends!